Women! Step into your Brave! Join us for a two-day event filled with dynamic worship, inspiring stories and tons of FUN! 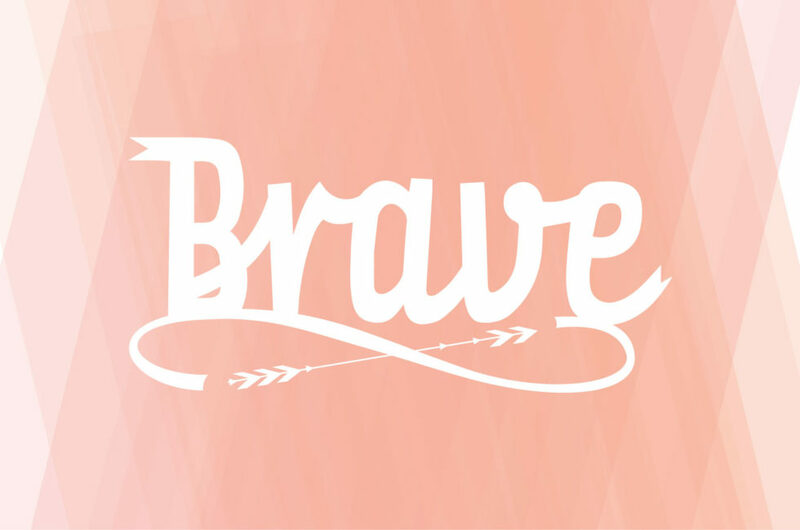 You will get to hear from our keynote speaker Annie F. Downs and learn what stepping into Brave looks like for you! This is two days you will NOT want to miss! The registration fee includes inspiring content from our guest speaker and a continental breakfast on Saturday morning. We will host food trucks starting at 5 PM on Friday evening for you to conveniently purchase from! Grab a bite to eat (or feel free to bring dinner with you!) and dine with your friends before the doors open, at 6:30 PM.